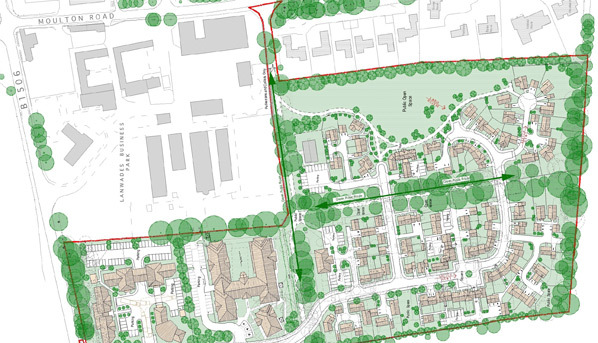 We were appointed to work with developer Kennett Park LLP as part of a multi-consultant team to Master Plan the mixed-use development of this 6.2 hectare, part-industrial and vacant site close to Newmarket. 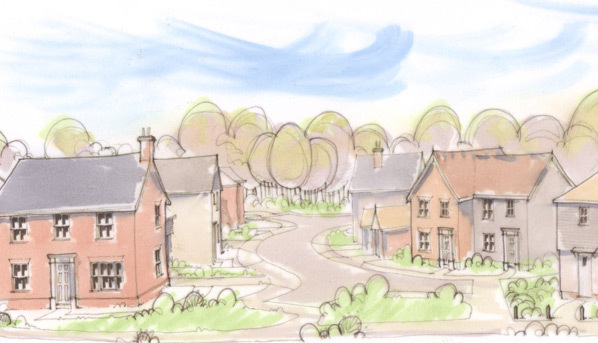 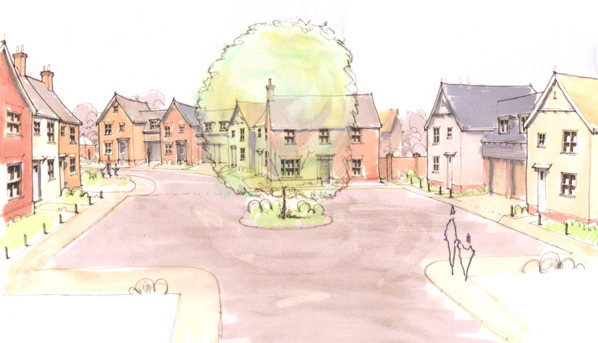 The concept was comprehensively developed in consultation with Forest heath District Council to achieve a proposal for 92 dwellings, 40,000sqft of commercial space, a 113 room Care Home, a Village Hall and expansive public open space. 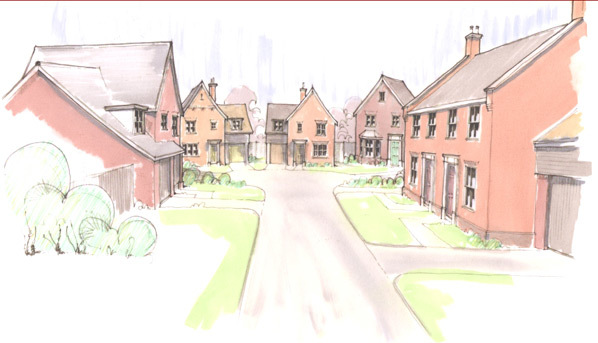 The Master Plan formed the basis of an outline planning application in 2007 that was subsequently approved and we are now working on detailed proposals for the first of commercial buildings.